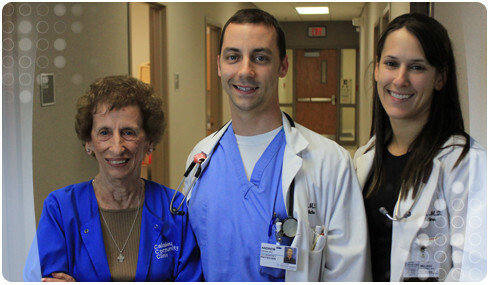 Calcasieu Community Clinic is a not-for-profit, free health care clinic located at McNeese State University’s Juliet Hardtner Hall College of Nursing. The clinic provides free ambulatory medical care and pharmaceuticals to the low-income, working uninsured in the five parish area of Imperial Calcasieu including Allen, Beauregard, Calcasieu, Cameron and Jefferson Davis. Persons eligible for clinic services include low-income, working individuals earning up to 200% of the Federal Poverty Guidelines, self-supporting students, and those who are short-term (6 months or less) unemployed and actively seeking employment. Persons earning up to 300% of the Federal Poverty Guidelines may be eligible for some services. Founded in 2001, the clinic is staffed through a dedicated staff of volunteer physicians, nurses, pharmacists, dentists, optometrists and lay persons that dedicate their time to ensure that patients receive the care they need. Individuals enrolled in Medicaid, Medicare, or LaChip are considered ‘insured persons’ and are not eligible for services. Students enrolled at McNeese for 7 or more hours have health care through the university and therefore are ineligible.